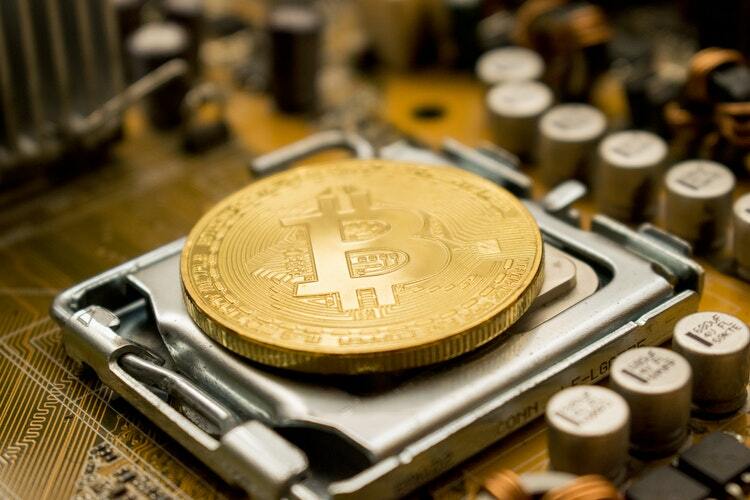 Japanese banking firm SBI Holdings recently announced the establishment of SBI Mining Chip Co Ltd, which will effectively give the conglomerate a start in the Bitcoin mining industry. Despite the extended bear market for Bitcoin (BTC), confidence in the crypto remains strong among companies across the world, with increasing activity in the cryptocurrency market and continuous developments in the blockchain industry. SBI Holdings also revealed that it will form a partnership with a major U.S.-based semiconductor manufacturer, in order to produce Bitcoin mining chips. Experts in the Bitcoin industry voiced the opinion that as competitors show signs of decline, SBI Holdings may see its chance to become a leader in the global cryptocurrency mining industry. Japan’s GMO had reported a loss of 1.3 billion yen last year and said it will pull out of the mining chip industry. The company revealed it has recorded “an extraordinary loss” due to the decline of crypto prices and a stagnant mining share. With its entry into the Bitcoin mining market, SBI signals confidence that in the long run, the industry will reach its full growth potential.